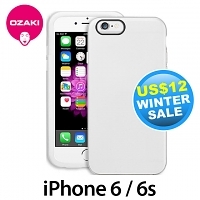 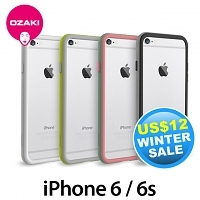 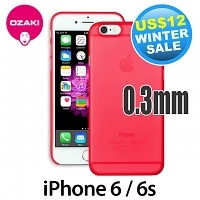 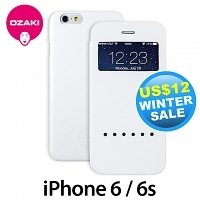 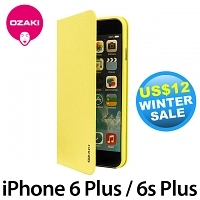 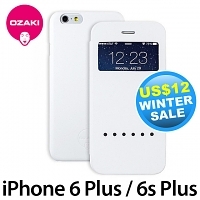 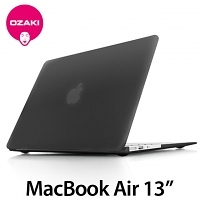 We've found "13" results match "Ozaki"
Ozaki O! 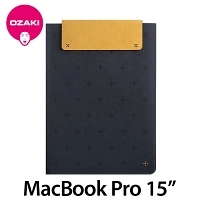 Macworm BU Pouch for MacBook Pro 15"
Ozaki O! 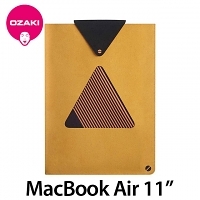 Macworm Tri-Angle Pouch for MacBook Air 11"
Ozaki O! 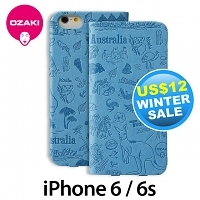 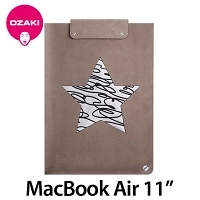 Macworm Star Pouch for MacBook Air 11"
Ozaki O! 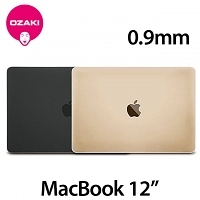 Macworm TightSuit 0.9mm Case for MacBook 12"